Here`s a list of 10 famous DJs and producers that perform under multiple aliases. 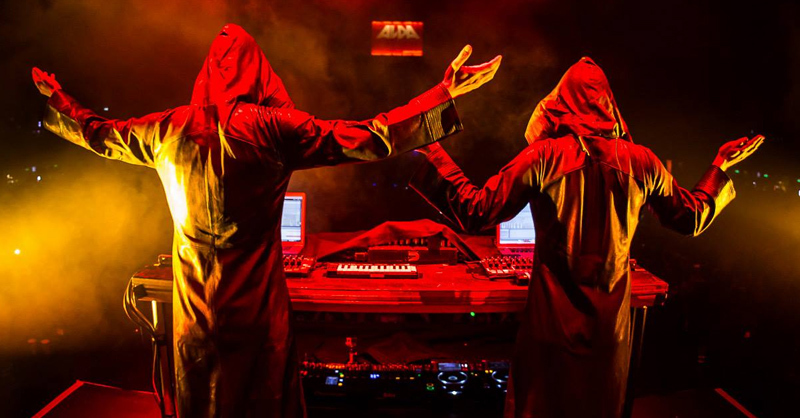 GAIA is a collaboration between Dutch Trance DJs & producers Armin van Buuren & Benno De Goeij. 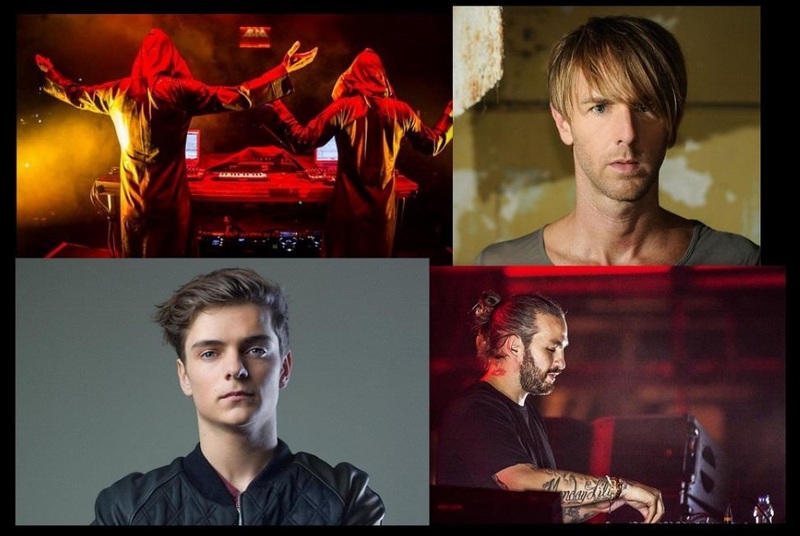 Started by Armin alone in 2000, this project was revived in 2009 with Benno joining Armin as a co-producer only. At Miami’s Ultra Music Festival 2014 Benno and Armin made their debut as a DJ duo playing a one hour and a half set. 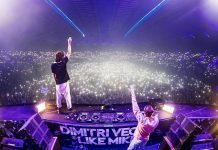 The duo performed live for the first time in Europe at The Heineken Music Hall during Amsterdam Dance Event 2014. 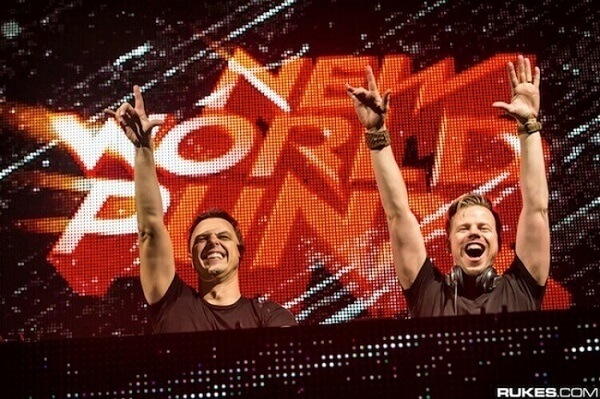 New World Punx (NWP), is a high-energy DJ duo consisting of Markus Schulz and Ferry Corsten. 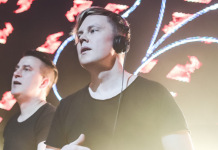 The name derives from Markus Schulz’s hit, “The New World”, and Ferry Corsten’s massive anthem, “Punk“. Gouryella is an alias and uplifting trance project of Ferry Corsten. 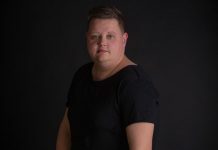 Gouryella was originally a Dutch trance act comprising Ferry Corsten and Tiësto, and since 2000, solely Ferry Corsten, where Ferry Corsten took on the Gouryella project solely as his own.. The word itself means “heaven” in the Australian aboriginal language. 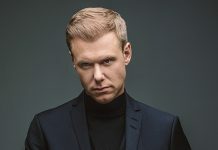 Gouryella is best known for the self-titled track “Gouryella“. Deadmau5 assumed his Testpilot techno alter-ego for a release on Richie Hawtin’s PLUS 8 imprint. His single produced on vinyl titled “I Don’t Want No Other“ was released together with his friend Derek Caesar under their group name Dred and Karma. 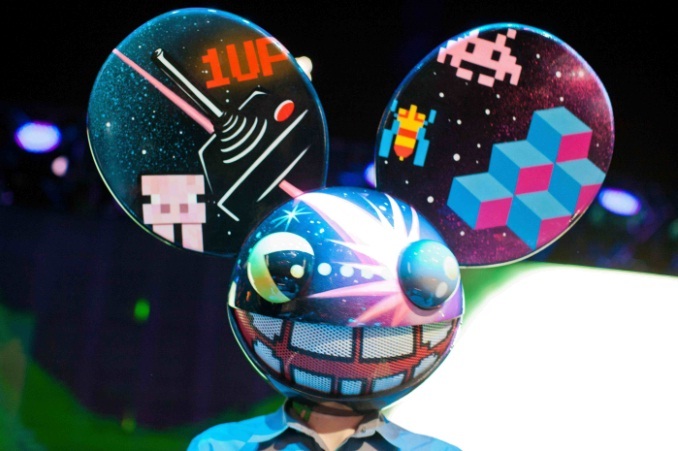 The 2006 album titled deadmau5 Circa 1998–2002 was released using his alias Halcyon441. He has also collaborated with Steve Duda under the alias, BSOD, as well as WTF? including Duda, Tommy Lee, and DJ Aero. 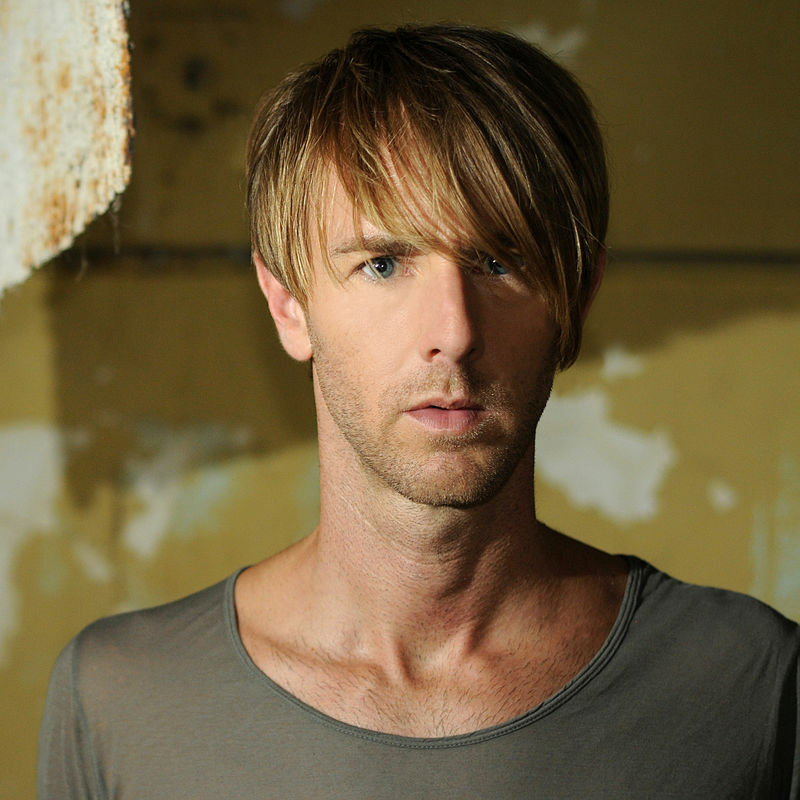 Plastikman is Richie Hawtin‘s main recording identity. 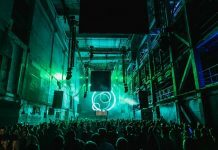 Since his debut as States of Mind and FUSE in 1990 to the launch of Plastikman in 1993, his sound has developed through early connotations of acidic techno and extreme levels of energy (‘Spastik’, 1993) to sonic experiments in futuristic-rhythms and off-world ambience (‘Consumed’ LP, 1998). More minimal approaches were evident through his year long 12-record project ‘Concept 1‘ from 1996. 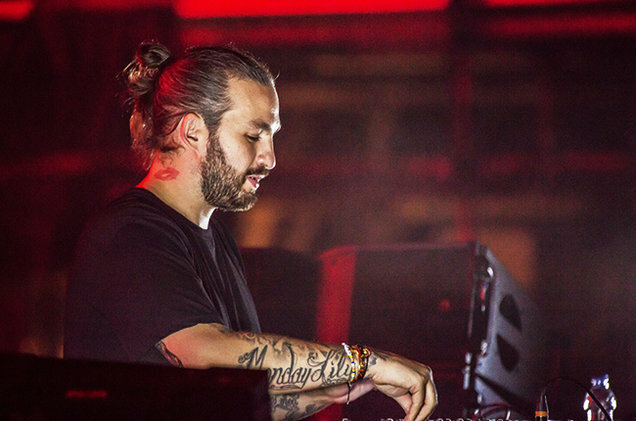 Steve Angello has produced with Eric Prydz under the name A&P Project. 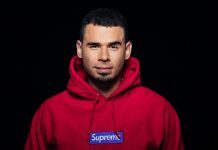 Also, he has created a track with his friend Axwell under the name Supermongo, later renamed Supermode. They made a cover of an old Bronski Beat track, calling it “Tell Me Why“. Steve Angello was also a member of Swedish House Mafia, which was composed of him and his friends Sebastian Ingrosso, and Axwell. 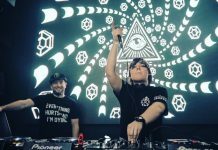 Aside from producing music, Eric Prydz also runs the record labels Pryda, Pryda Friends and Mouseville, which release most of his own music. 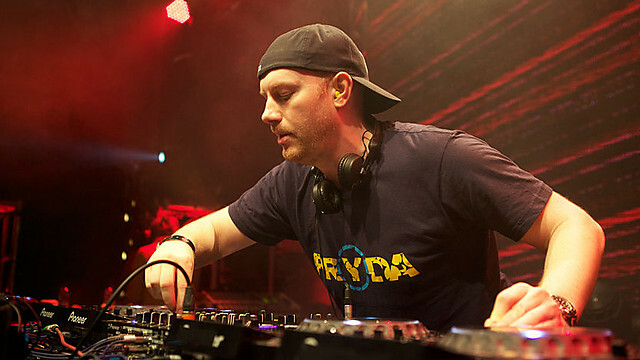 On his label Pryda, he releases music under his alias Pryda. 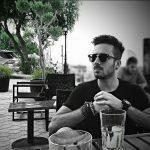 On Mouseville Records, started in 2002, he releases techno tracks as Cirez D.
Knife Party is an Australian electronic dance music duo comprised of Rob Swire and Gareth McGrillen. 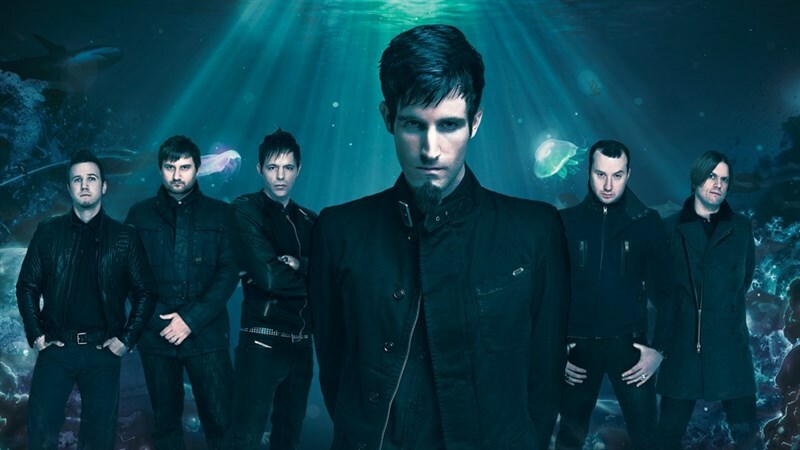 The duo met and performed music since 2002 in various different bands and music projects, eventually forming drum and bass band Pendulum. Two of the three original members created Knife Party as a side project, although it evolved into their primary project. Jack Ü is an American DJ duo, side group and collaborative project, consisting of Mad Decent founder Diplo and OWSLA founder Skrillex, formed in 2013. 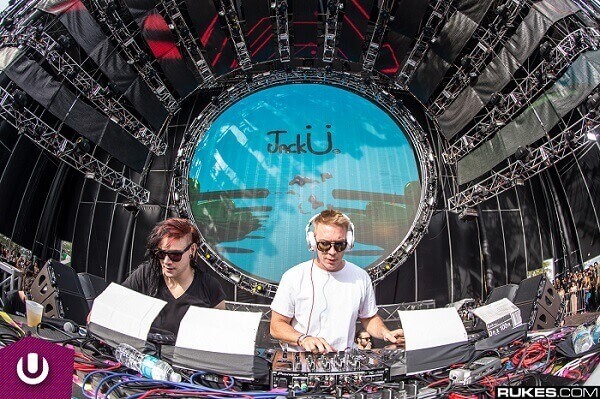 Jack Ü performed for a first time at Ultra Music Festival Miami in 2014. 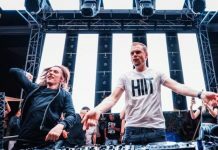 They released their debut album Skrillex and Diplo Present Jack Ü on 27 February 2015. 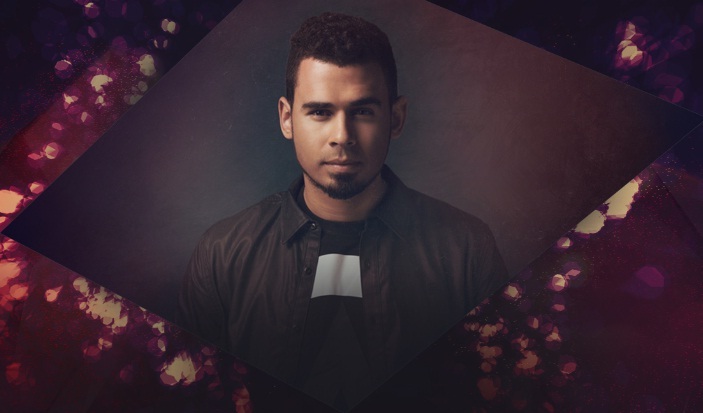 The alias NLW is an abbreviation of Afrojack’s real name Nick van de Wall. 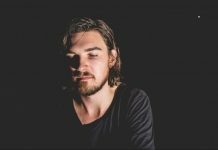 With this alias he goes back to his roots, back to the underground dutch sound that made him who he is today. 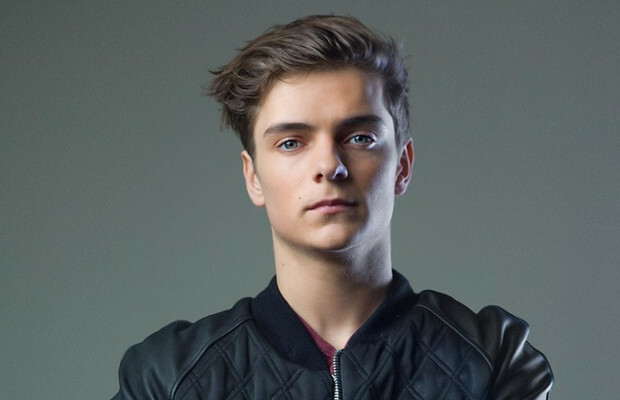 After launching of his new label STMPD Records, Martin Garrix also revealed that he has a new alias with a mystery collaborator going by the name of Area 21.